Behind (left to right): Meibei, Yunwei, Yuexin & Dejia. 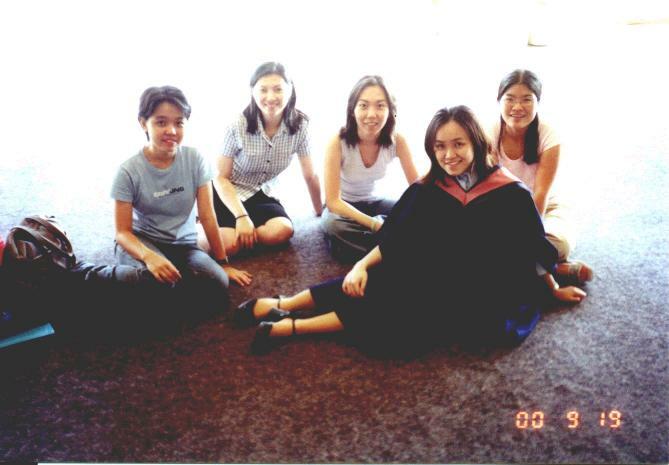 On the day of my graduation, at the NUS University Cultural Centre (UCC). We were the 1st badge to have our graduation in the newly built UCC.